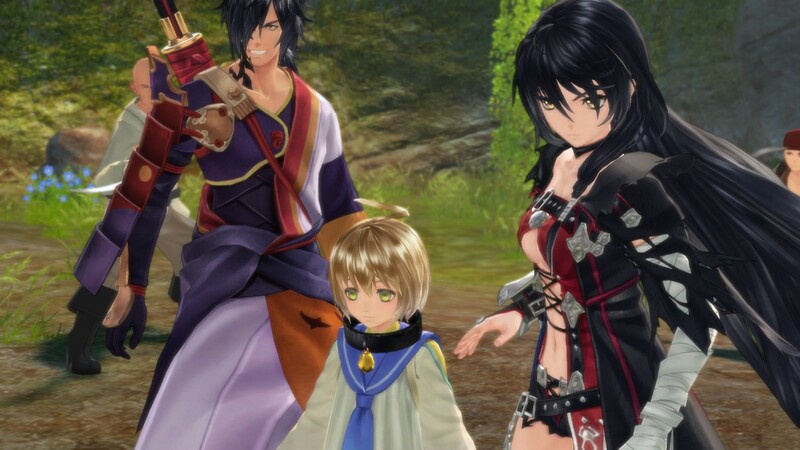 Brand new details revealed for upcoming RPG Tales Of Berseria - Use a Potion! 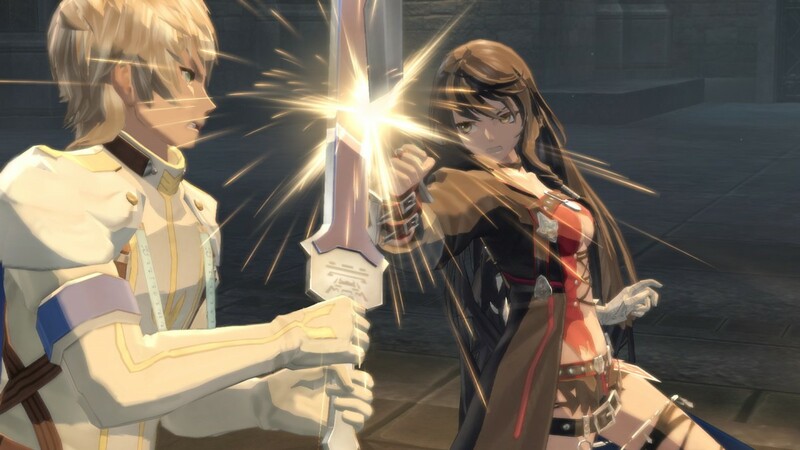 Bandai Namco have released some brand new information about upcoming RPG Tales Of Berseria – we’ve had some all new details about the back story, new characters and the battle system. 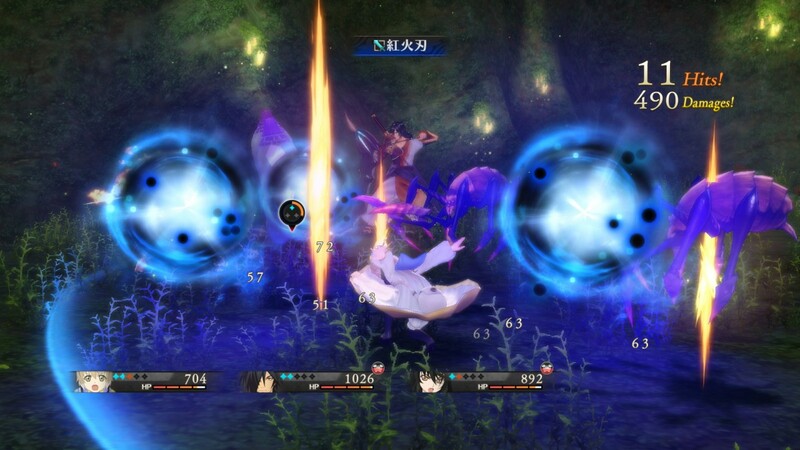 “In this world, exorcists fight against daemons. Exorcists belonging to Abbey and are sent to various towns and ports to protect the common people there from the threat of daemons, in order to maintain order in the country. 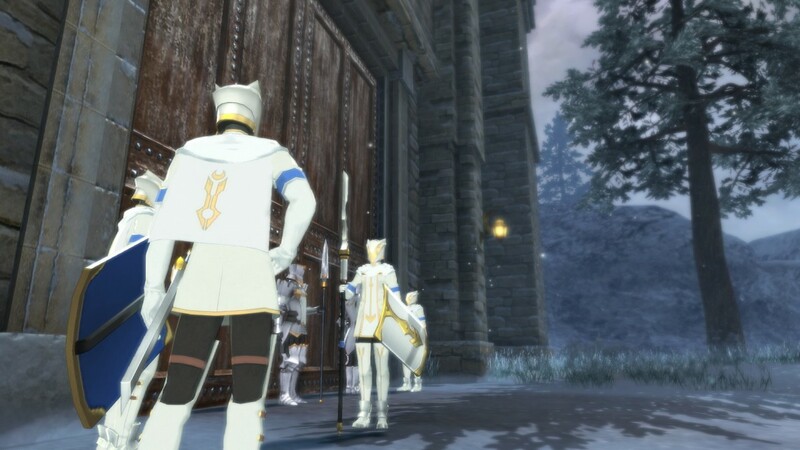 They are welcomed as heroes and Abbey’s ideology is slowly spreading among the people. Velvet is driven by an urge for revenge against the savior and she deepens the conflict with Abbey which gets in her way. 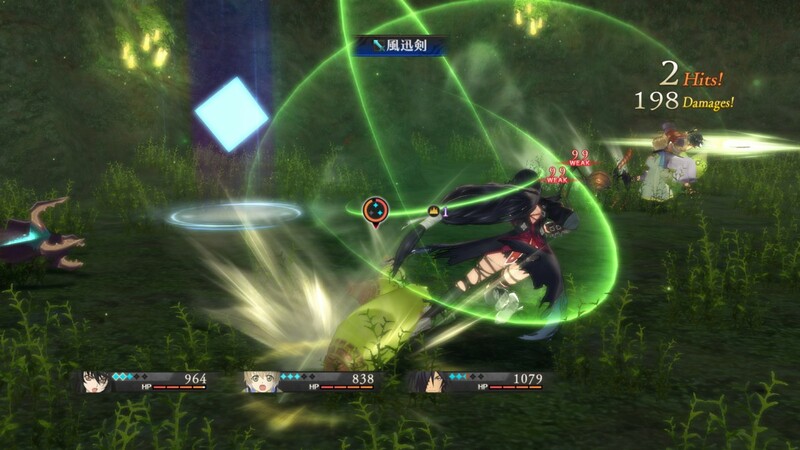 Exorcists exploit Malaks and utilize their power to fight against Daemons. Some Malaks look different from humans but regardless of their appearance, exorcists think no Malak has ego. 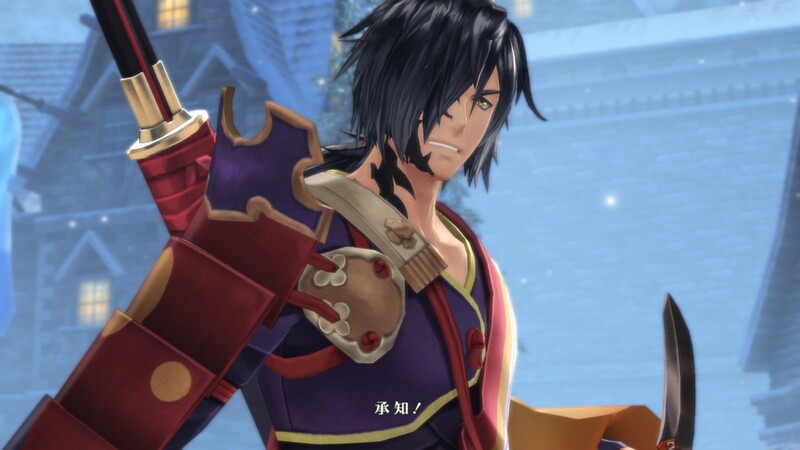 Two new characters were revealed too – Rokurou and Eleanor. 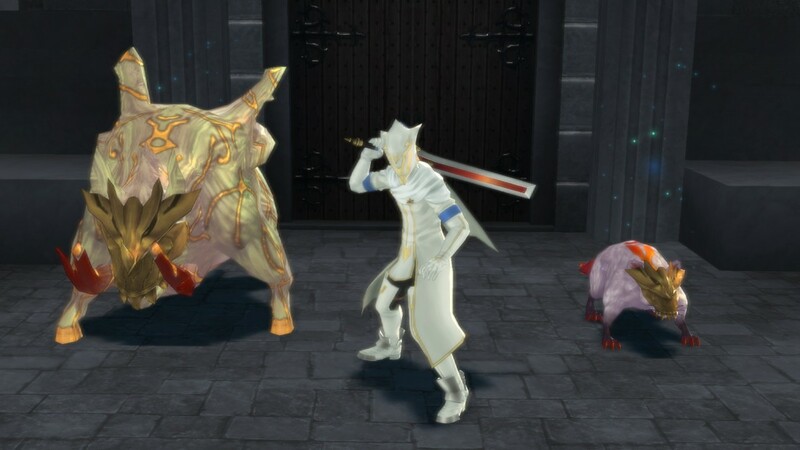 Finally, we got some new details on the evolution of the battle system, the biggest change being the ability to control the camera in-battle with the right stick. 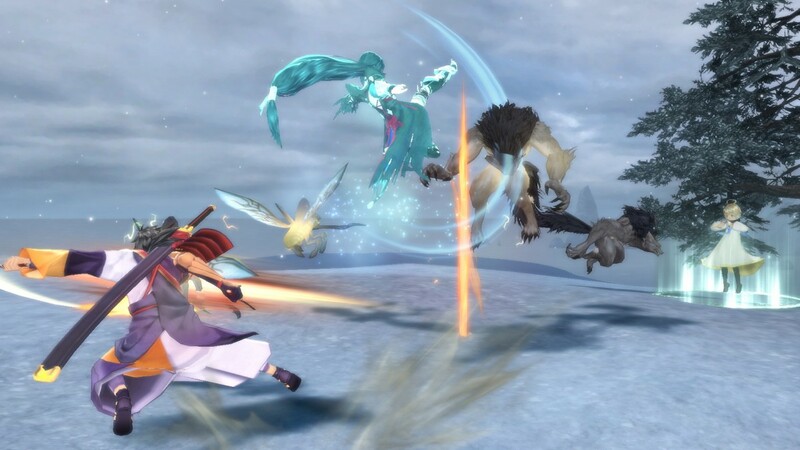 There are more details about the battle system on the blog – check it out through this link. 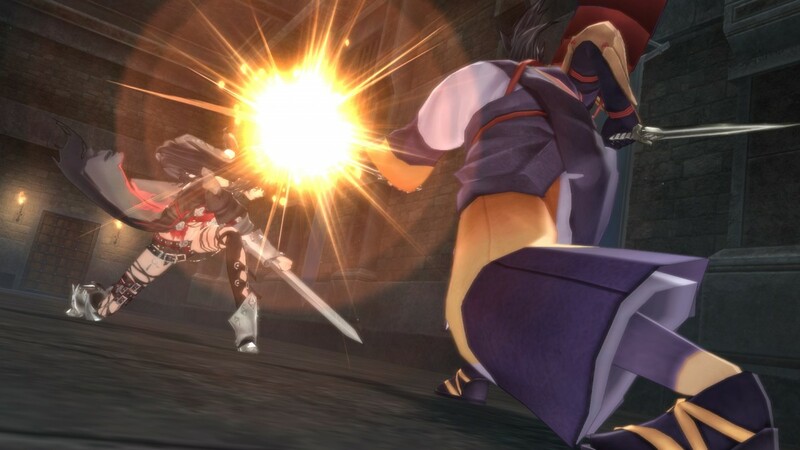 It’s no secret that we love the Tales Of series here at Use A Potion – I’m really excited for the release of Tales Of Berseria. 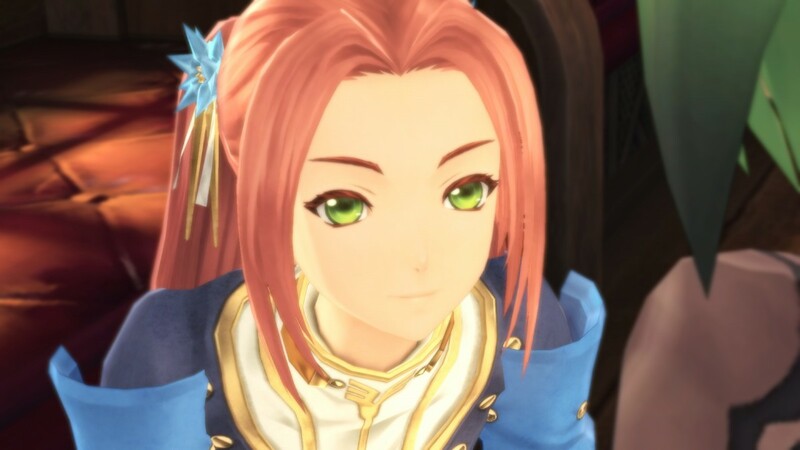 If you want to find out more about the game and other entries in the series you can keep an eye on the official Tales Of blog through this link.